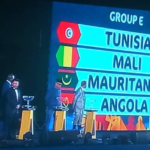 The Brave Warriors have a gargantuan task ahead of them to proceed through the AFCON group stages after the team got drawn into what is described as the group of death with Africa’s elite football teams. The AFCON draw which took place today in Cairo, Egypt saw the Warriors finding themselves in the Group D with the likes of Morocco, Ivory Coast and South Africa. 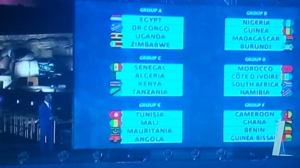 Group A has host Eygpt along with the Democratic Republic of Congo, Uganda and Zimbabwe. The opening match will be between Eygpt and Zimbabwe. 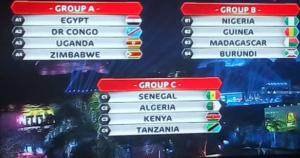 Group B has Nigeria, Guinea, Madagascar and Burundi. Group C has Senegal, Algeria, Kenya and Tanzania.